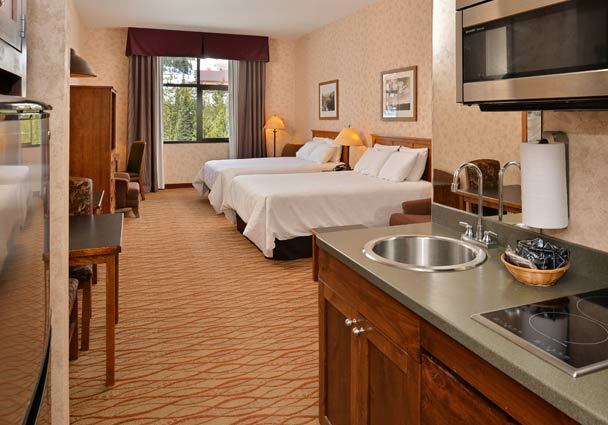 Book direct and get our lowest rates guaranteed. 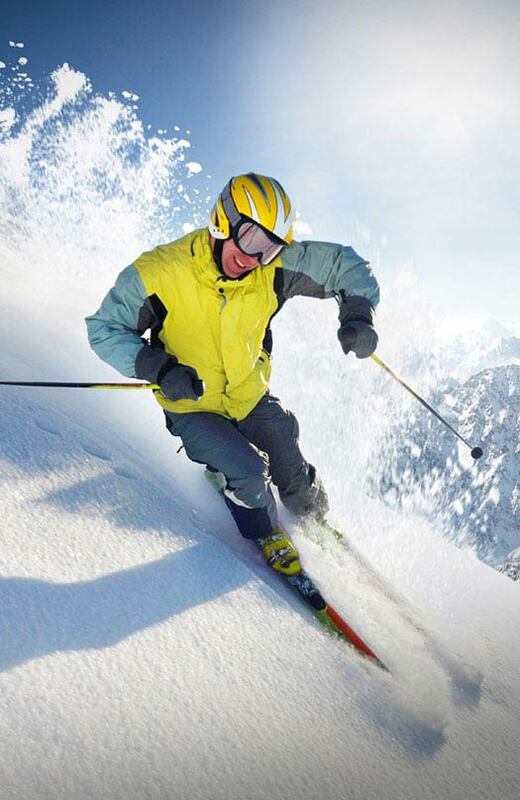 Experience the biggest skiing in America from our rustic, Rocky Mountain lodge in Big Sky, Montana. 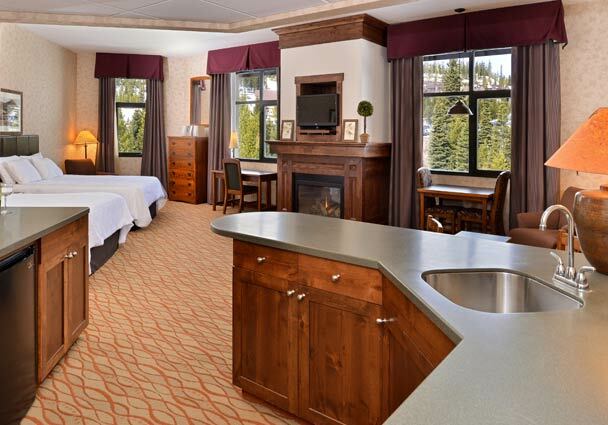 Our dual-season retreat puts you at the base of Lone Peak in Big Sky Resort. 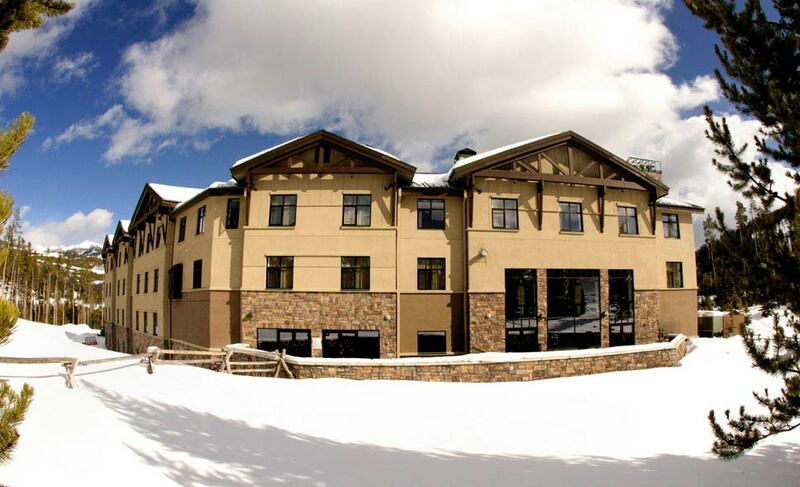 Our slopeside address is steps to the ski lifts and shopping and dining within Mountain Village, and minutes from mountain activities, including rafting, hiking, biking, ziplining, and fishing. 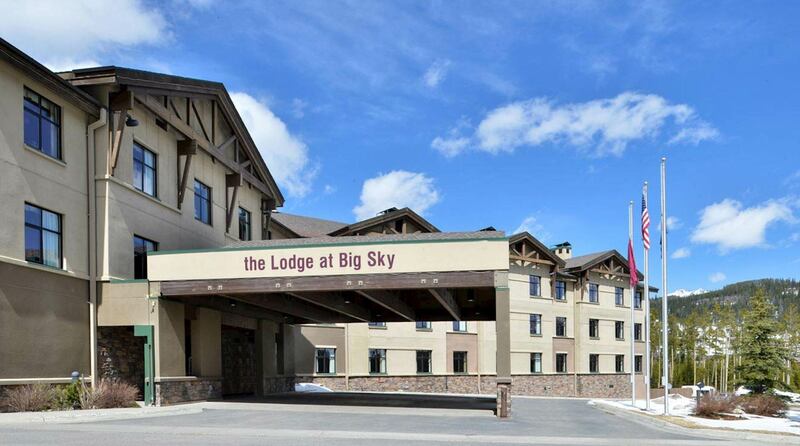 The Lodge is also a short drive to the west entrance of Yellowstone National Park and Montana State University in Bozeman. 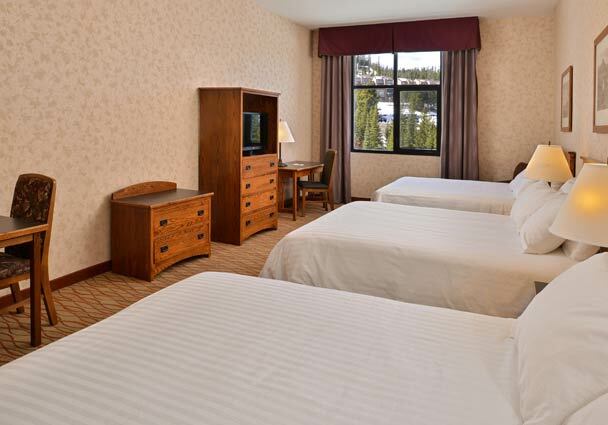 Our suites offer views of Big Sky - from the Mountain Canyon to Lone Peak. 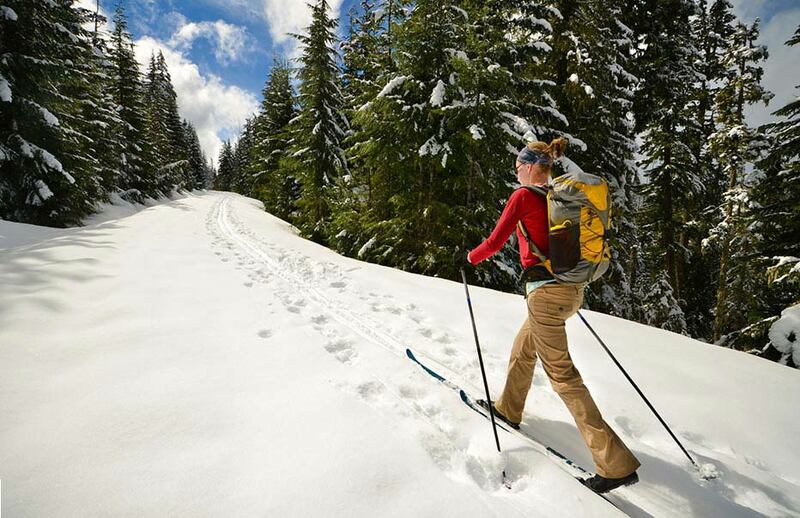 From summer mountain getaways to winter adventures on the slopes, we're your home in any season. 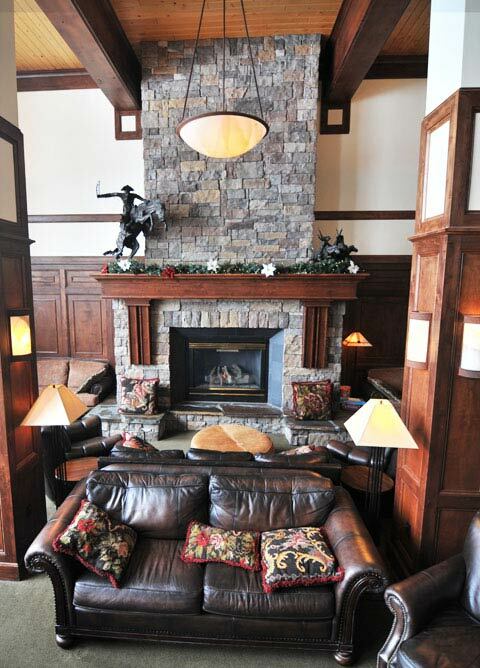 The Lodge at Big Sky offers every amenity needed to relax and truly enjoy your vacation. 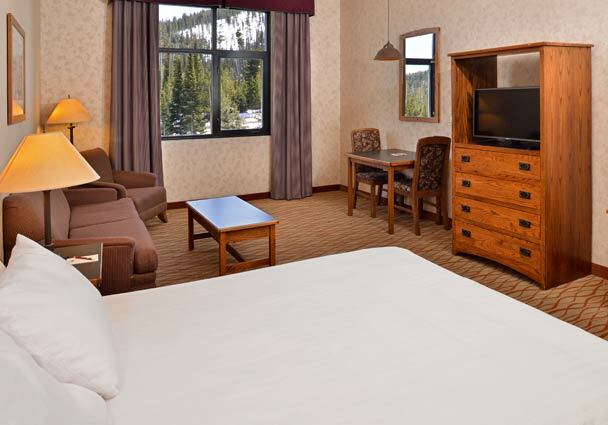 Start the morning in Big Sky with a complimentary hot breakfast in the Great Room and enjoy an extraordinary view of Lone Peak. 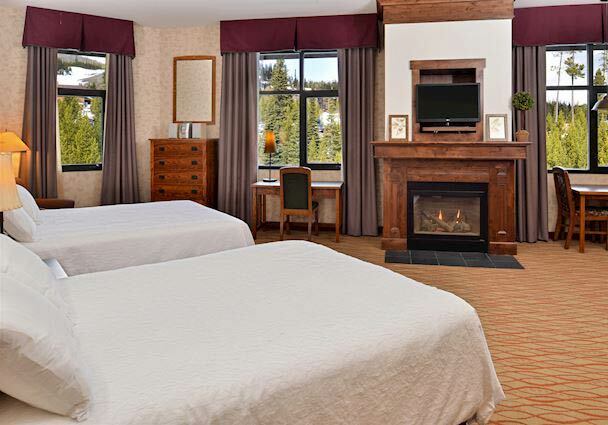 After your adventures on the mountain, escape to our rustic oasis and unwind in our indoor heated pool and four hot tubs.  Gather with friends on the outdoor patio and get cozy around the glowing firepit. 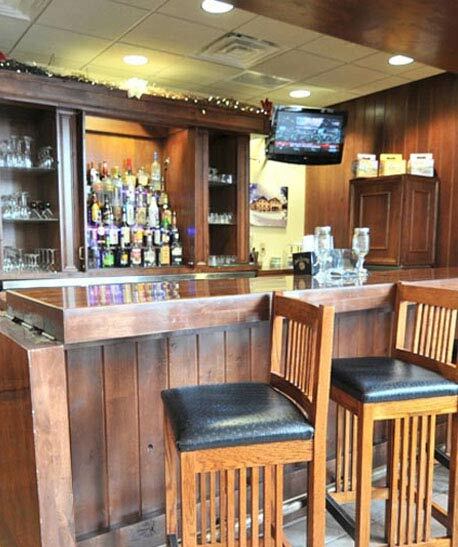 Enjoy a cocktail or a Montana microbrew from Altitudes Bar or a family cookout by the outdoor grill. Keep up with your workout routine in our state-of-the-art fitness center and stay connected with complimentary Wi-Fi throughout your stay. 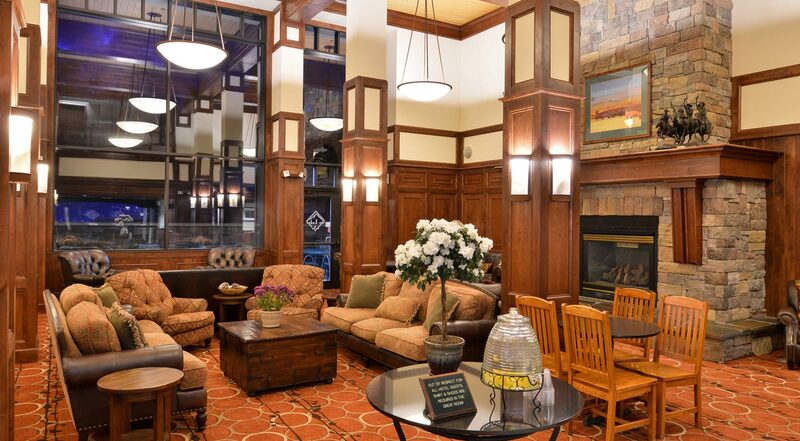 Our 24-hour front desk and concierge service are on deck to help make the most of your stay in Big Sky. 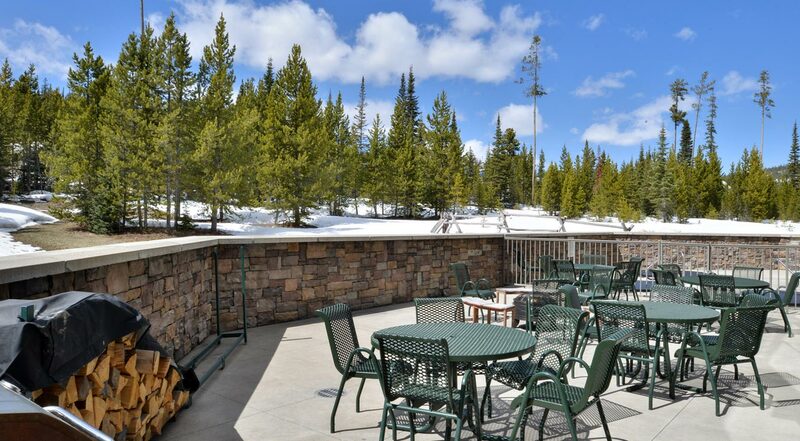 Celebrate and make unforgettable memories with a mountainside wedding or event in Big Sky. 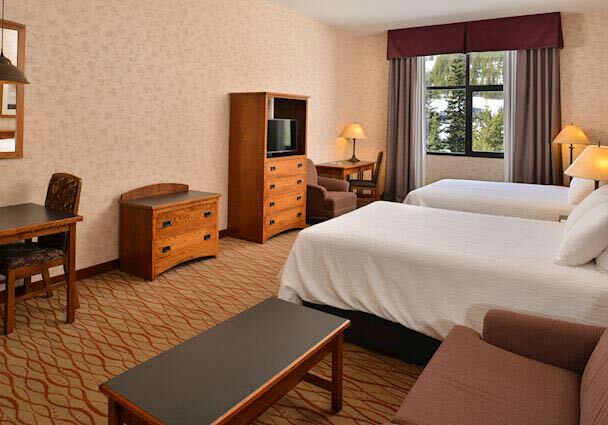 Get reduced room and venue rates. 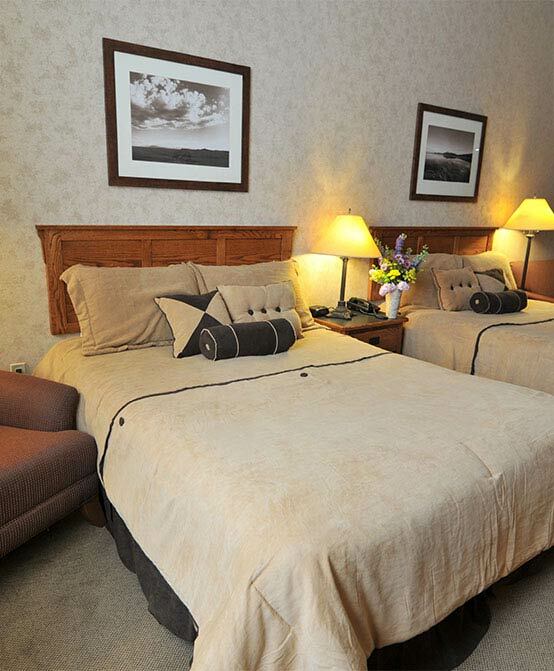 For guests who want to feel even more at home, take advantage of a little R+R and enjoy a leisurely morning in Big Sky, MT. 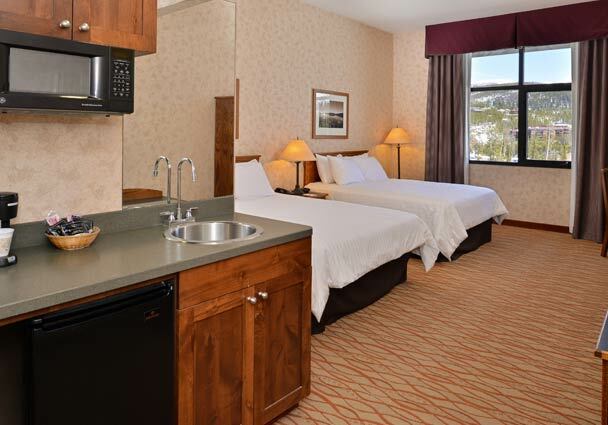 Check out our featured Manager's Special for year-round savings on Montana getaways, vacations, and last-minute Big Sky deals. 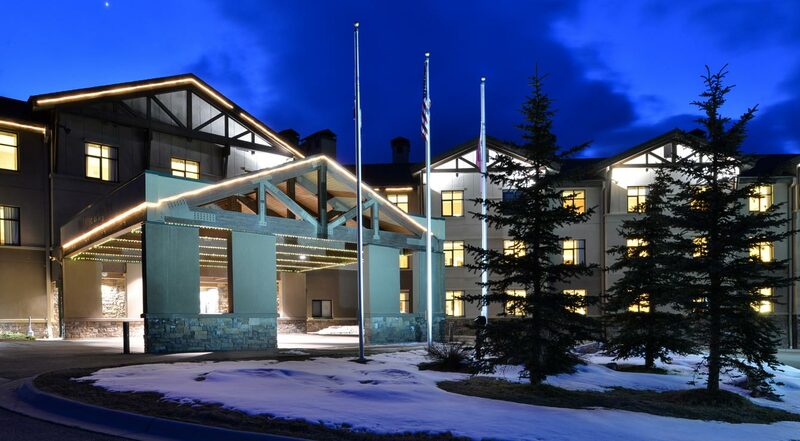 Keep the festivities going this holiday season and enjoy the music, the lights, shopping, and winter wonderland in Big Sky, Montana. Let the energy of the mountains and the majestic Yellowstone inspire great ideas. 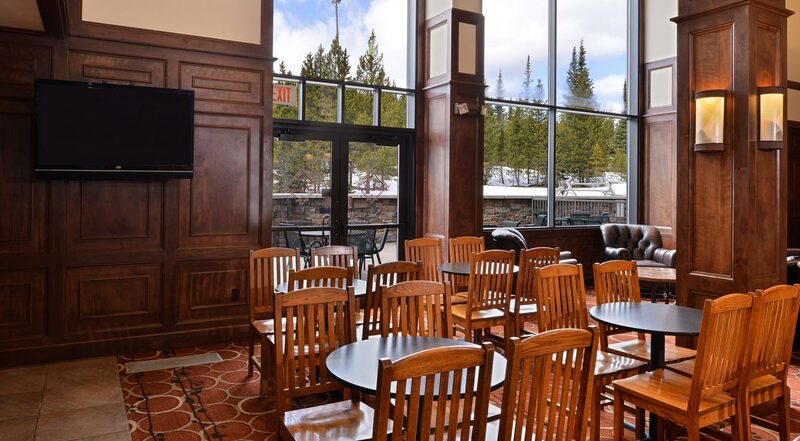 Plan, host or be a part of something special in our flexible Big Sky meeting venues.